Rational thinking changes the way the brain operates physiologically. 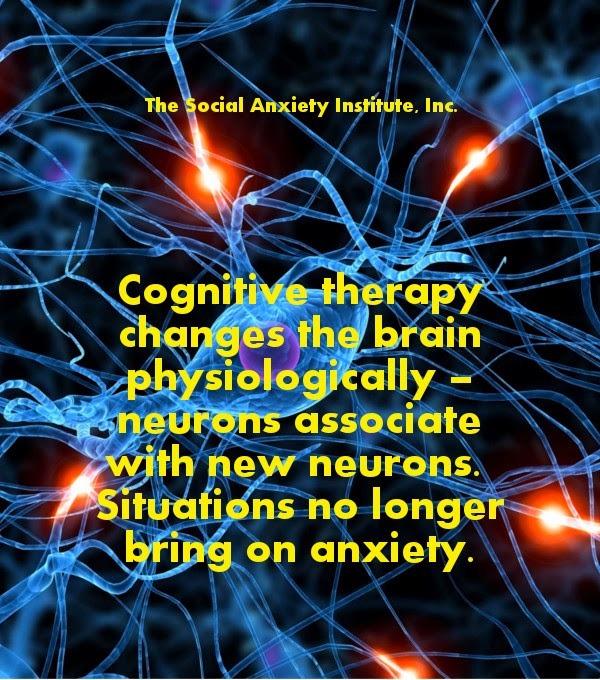 Cognitive therapy helps us to think more rationally. 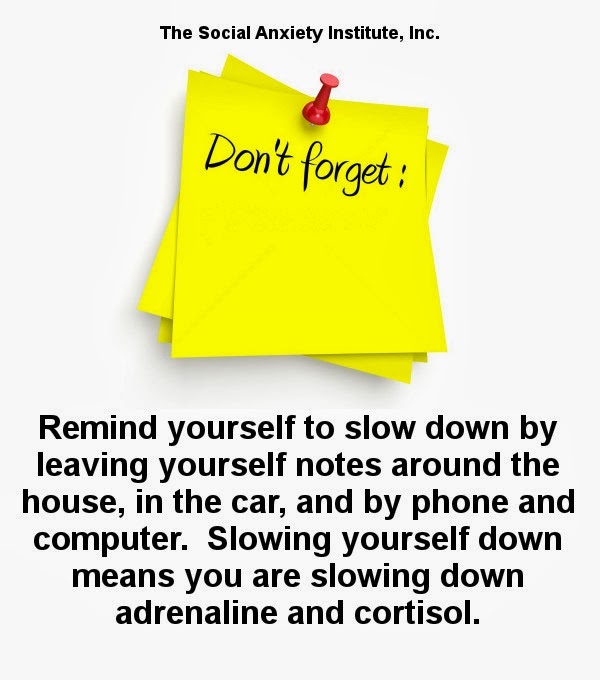 Remind yourself to slow down/calm down so that you can control your adrenaline and cortisol. 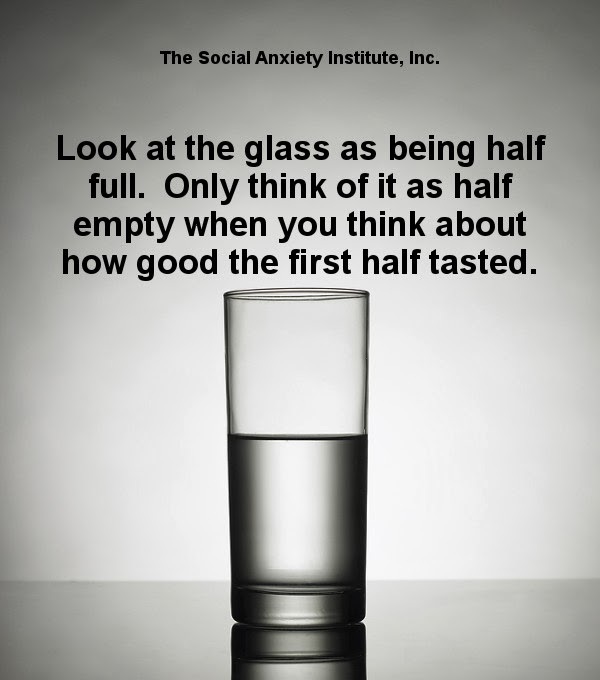 The new social anxiety forum is up and running. Everyone is welcome to read and participate. Our goal is to stay proactive and help each other overcome social anxiety. 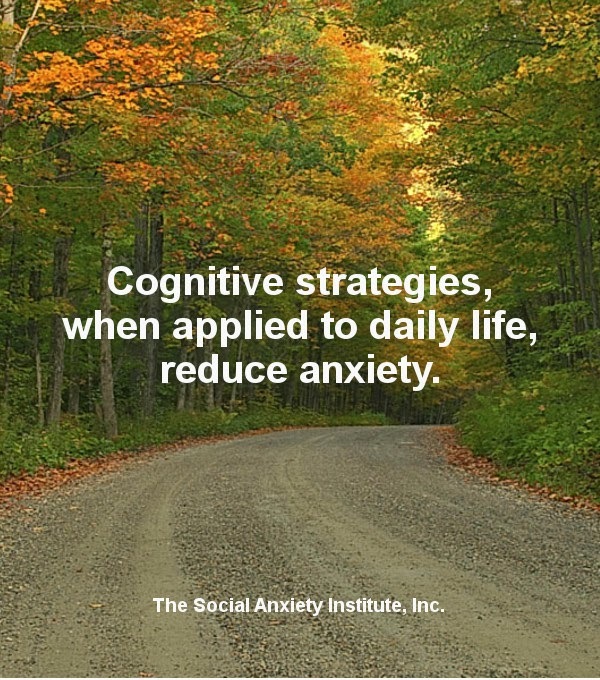 We have several dozen practical cognitive strategies, that when acted upon, help people overcome social anxiety. As you make progress, less anxiety in one area means less anxiety in other areas, too. 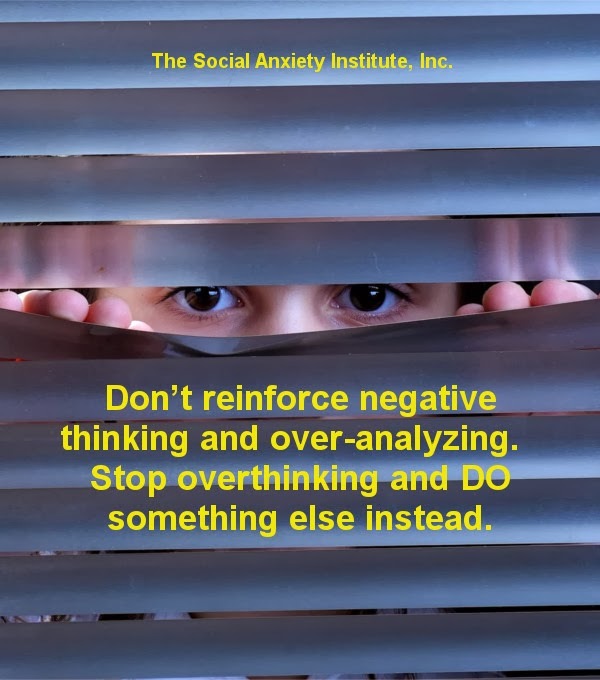 Too much thinking (overthinking) and too much trying to figure out why we are "this way" (overanalyzing) keeps us stuck in the vicious circle of social anxiety. Stop all the attention you're paying to your thoughts and get your thoughts focused on something else. Be proactive! We can relax and calm ourselves down anytime. 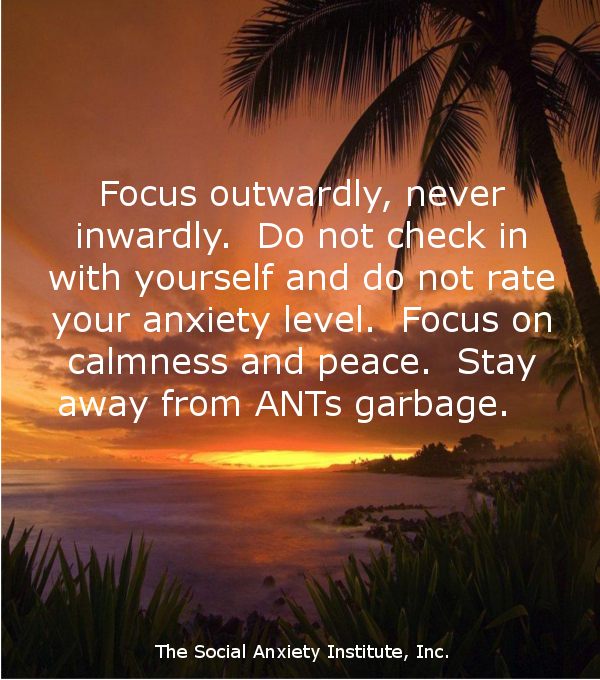 It's hard to do at first, but as you keep focusing on calm, peaceful things, it becomes easier. 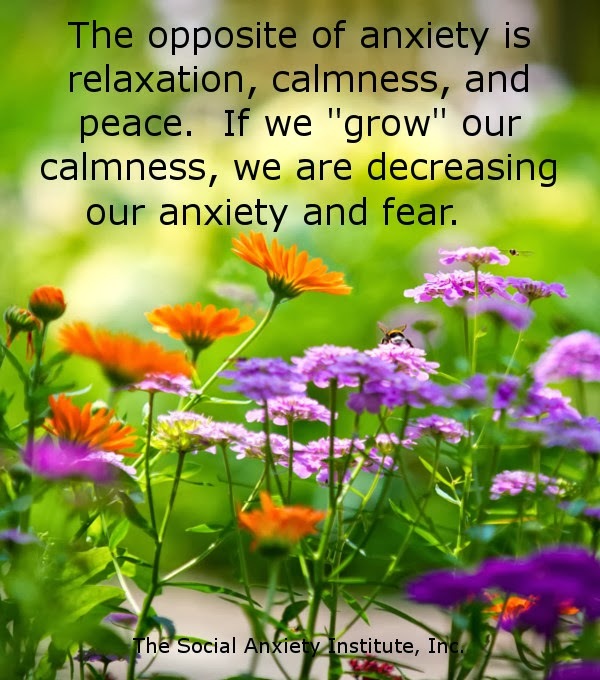 Calmness is the opposite of anxiety. 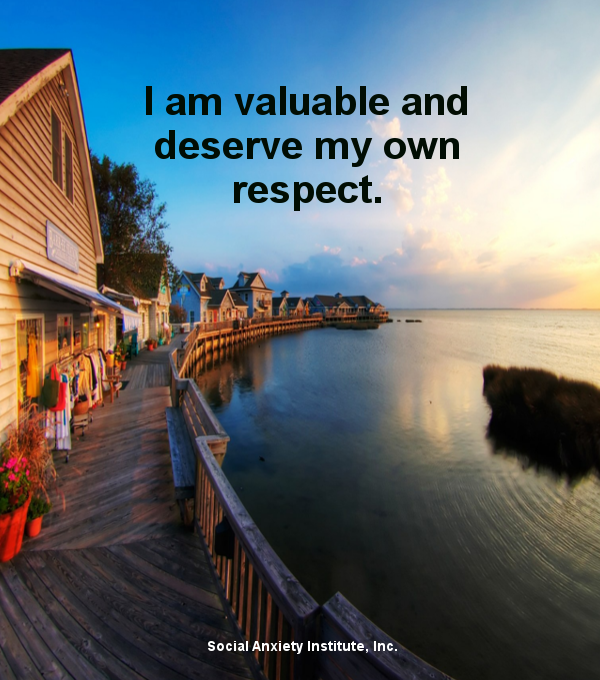 Each one of us is valuable and deserves respect from ourselves and others. Open your brain up to rational thinking if you have a hard time accepting this. Only by keeping an open mind can you find out what is really true and really accurate. Join in, put yourself out there, step by step; other people are not as rejecting as you think. In therapy, we prove this out to ourselves. Keeping positive with your attitude helps you take necessary steps. Get up, get active, put yourself in a better mood. One way of reducing anxiety is to take the initiative and talk to other people first. This is paradoxical because it seems that taking the initiative would cause more anxiety. 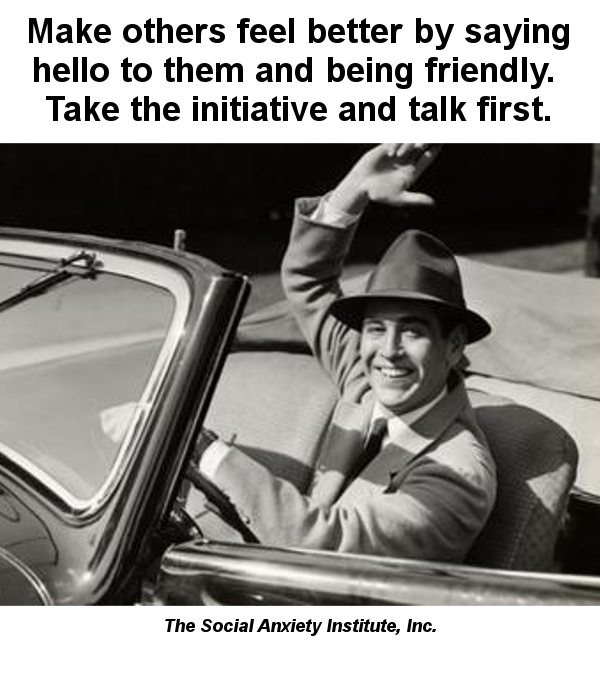 Try it, though, and you'll find that your anxiety goes down when you take the initiative and greet other people first. This is because you've taken control of your emotions, and the rational you has DONE something that directly opposes social anxiety. It's what you DO that changes your life. 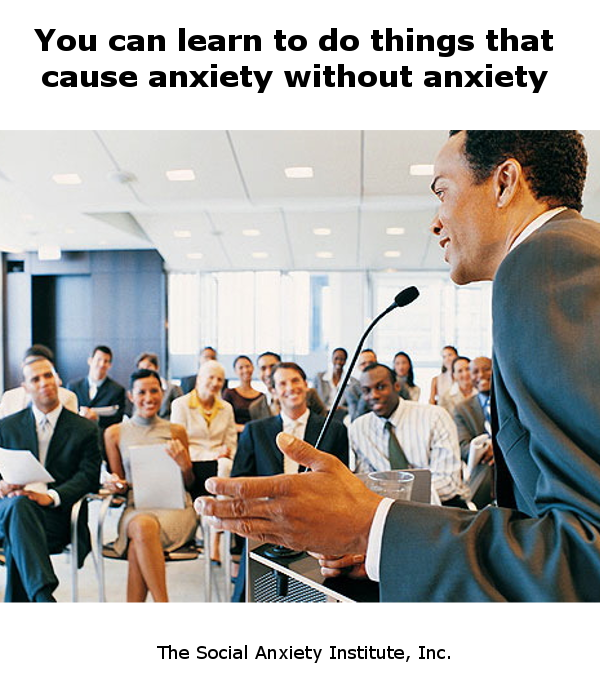 Calming ourselves down is the first step toward overcoming social anxiety. Therapists should teach short, workable ways to do this. You are in control of your brain, not the other way around. 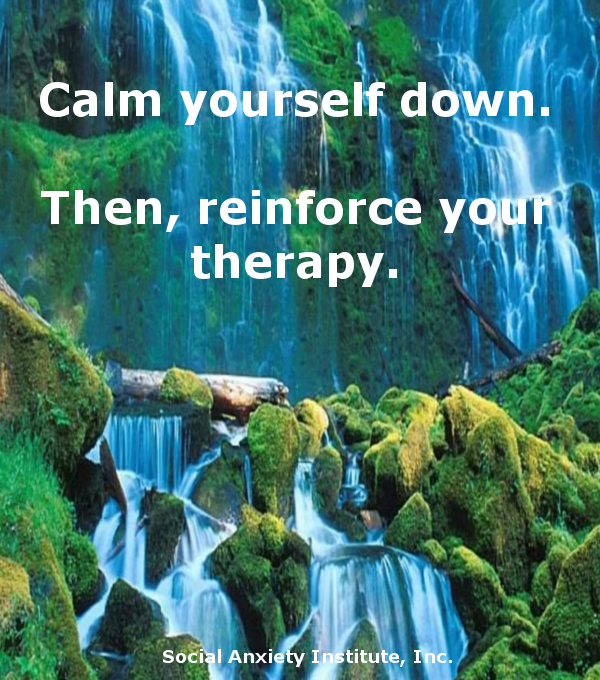 All that you may be missing is the understanding that you CAN calm yourself down in anxiety-provoking situations. 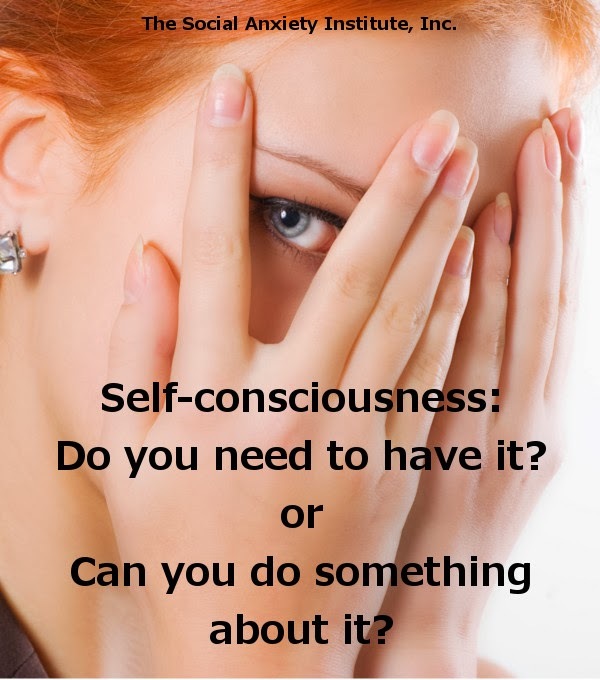 When I had social anxiety and pulled up to a traffic light, my self-consciousness would go on high alert and I was so self-conscious that I couldn't look around. I just knew that other people were looking at me and judging me, that they didn't like me for some reason. I tensed up my muscles and endured the anxiety, which would give me a headache if it happened too much. Being on display or feeling that everyone is staring at you negatively is always irrational. In therapy, we get you to prove to yourself what is actually true in a situation, and what isn't. For example, IS everyone in the room looking at you and do they have hateful expressions on their faces? You'll never know until you look around and find out the truth (i.e., what is rational in this situation).